Three Times' a Trend: Have you.. Looking for a knife set? Oregon Pinot Noir: When was the last time a wine made you think? Quick – what is the first wine region you can think of that grows Pinot? Maybe it’s just me (and I love a smooth-drinking Pinot), but nothing stood out to me until I tried an Oregon Pinot. Called the “un-California,” Oregon wine country is where ex-Golden State vintners go to let their hair down. Breaking the Pinot mold, Willamette Valley wines are less obvious, less flamboyantly fruity than their California counterparts. When was the last time you drank a wine so edgy and opinionated that made you stop and think? When to Drink: Let these Pinots age for at least a few years. Though they haven’t been around for a long, the wines still drink well after twenty or even thirty years. How to Pair: Predominantly with earthy foods like mushrooms or lentils. Another odd but interesting and successful pairing is Oregon Pinot with Ahi Tuna. Like many producers who challenge French wine’s superiority, Oregon Pinot is a very new kid on the block. 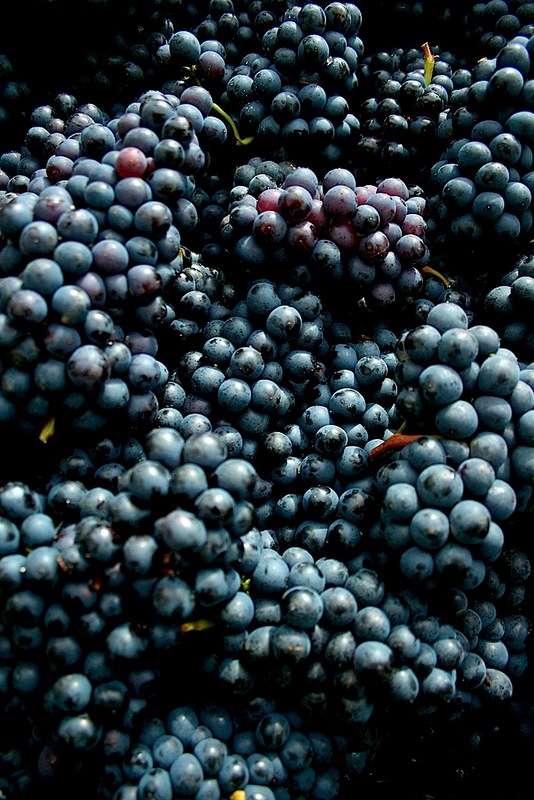 The first Pinot noir grapes were only planted in the state in 1959. Just twenty years later they were wowing the French at the Wine Olympics, where, unlike most Beer Olympics, the judging is pretty fierce. (2) In 1979, an Oregon Pinot placed third in the Wine Olympics in Paris. (3) There are actually six highly varied sub-appelations in the Willamette Valley. i agree with you! i had a SUPER famous california pinot last night and something was just… missing. i’ll go back to my oregon pinot noir in a second!